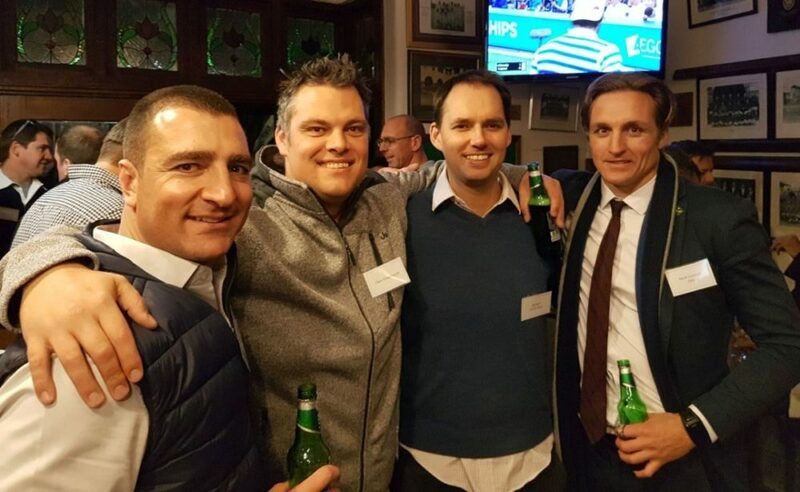 The St John’s College Class of 1997 held their twenty-Year Reunion from 22nd – 24th June 2017. Following a lot of stalking on social media, a significantly sized Whatsapp group containing 90% of the original Matric class was created. 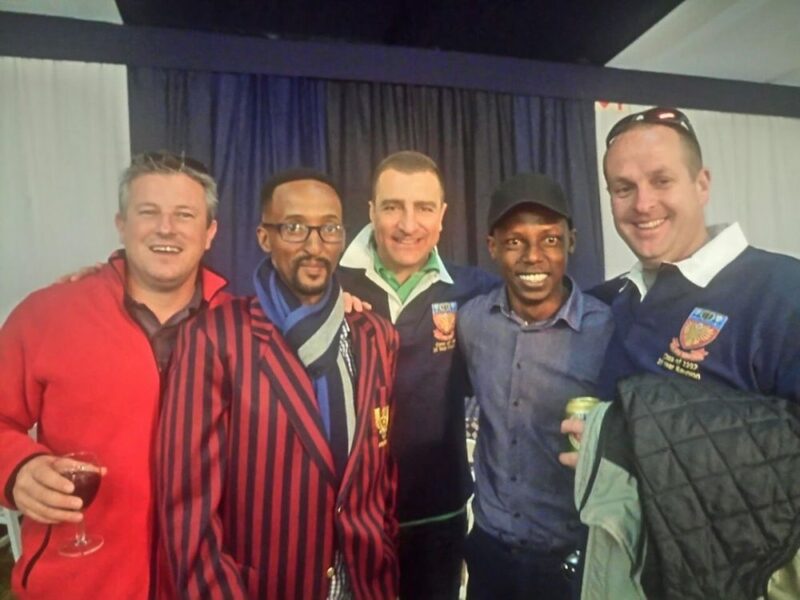 In the lead up to the event, friendly banter was the order of the day on the group, which ensured that classmates became accustomed to one another’s senses of humour once again and that momentum (and gees) developed as the Reunion weekend grew ever closer. Forty-six classmates congregated at The Johannian Club on Thursday 22nd June. 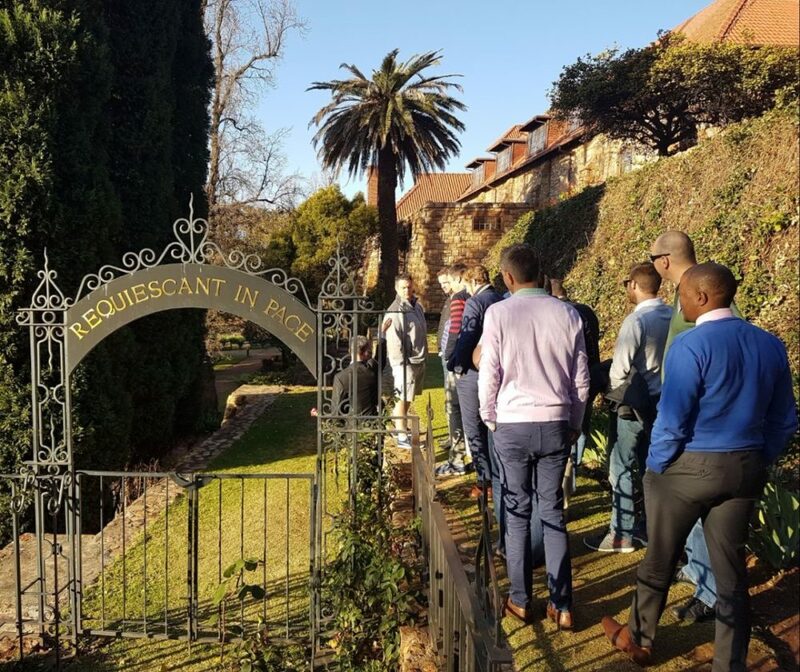 St John’s College’s Dr Pretorius, kindly guided enthusiastic Reunion attendees on a historical tour of the school. 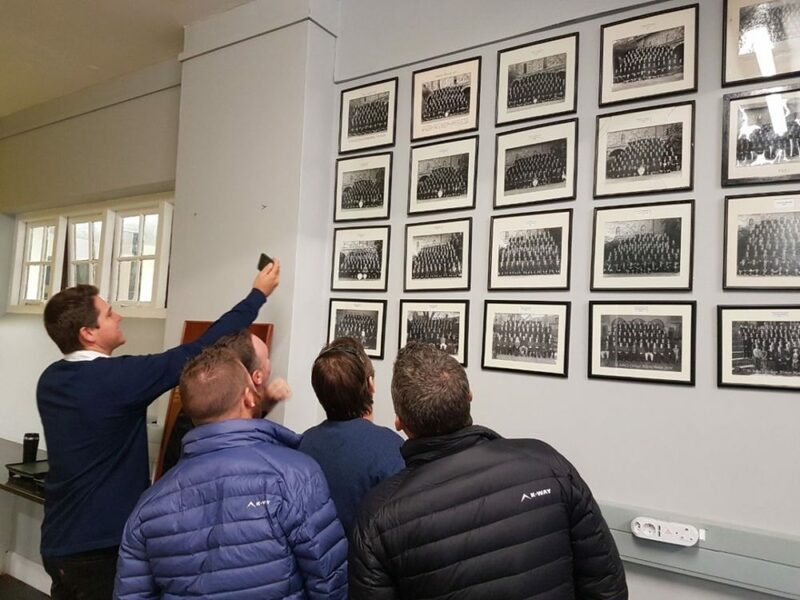 Even though some ’97 classmates had attended the school since Grade 0 in 1985, many of the historical facts were eye openers. 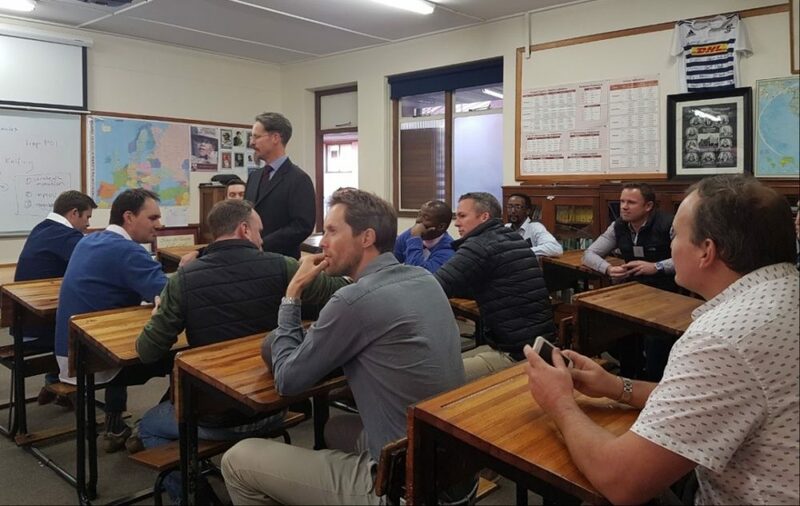 The tour was followed by much reminiscing at The Johannian Club, which included a hysterical reflection by Gavin Herold (Alston) of time at St John’s from 1985 to 1997. 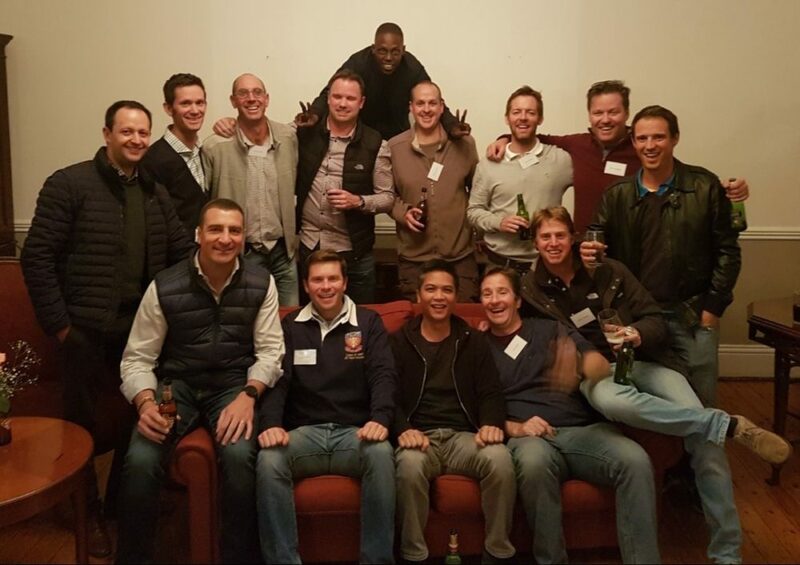 The Reunion was attended by numerous teachers who played pivotal roles in who the Class of 1997 Old Johannians have become today. Special thanks to Rick Hodgskiss and Rob Bath who made the incredible effort to travel from the USA And UK respectively especially for the Reunion. 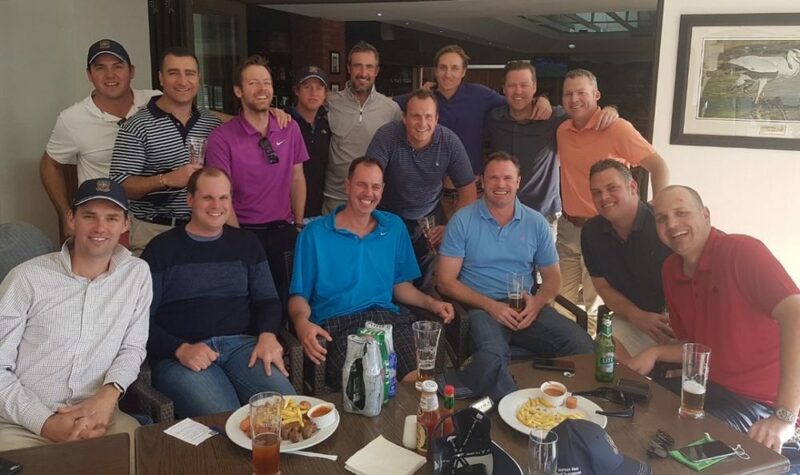 Friday 23rd saw five four balls of the annual Morison Abel Golf Tournament being filled by 1997 Reunion attendees. This afforded the Reunion attendees the opportunity to reminisce about time at school and catch up on time passed on the fairways (and roughs!) 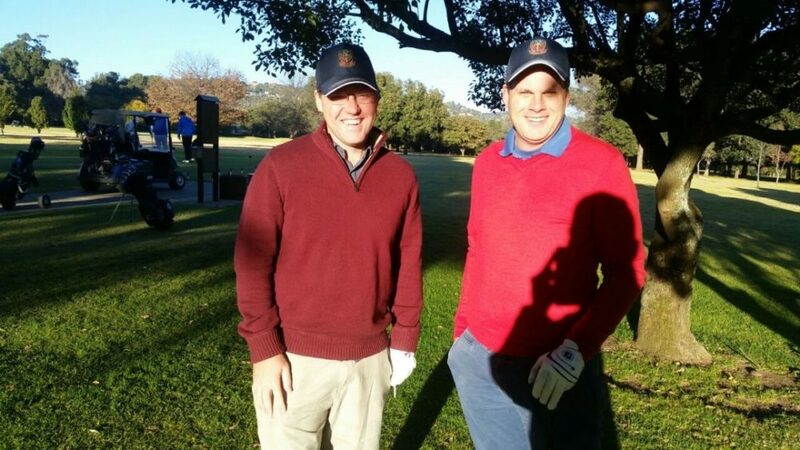 of the Royal Johannesburg and Kensington Golf Club. That same evening, eight tables at the Old Johannian Dinner were occupied by OJs from the Class of 1997. Richard Prangley and Rick Hodgskiss carried the actual boars head as part of the Boars Head Carol into dinner. Within the grandeur of this format dinner and with partners in attendance, the Reunion attendees celebrated their time together at school. 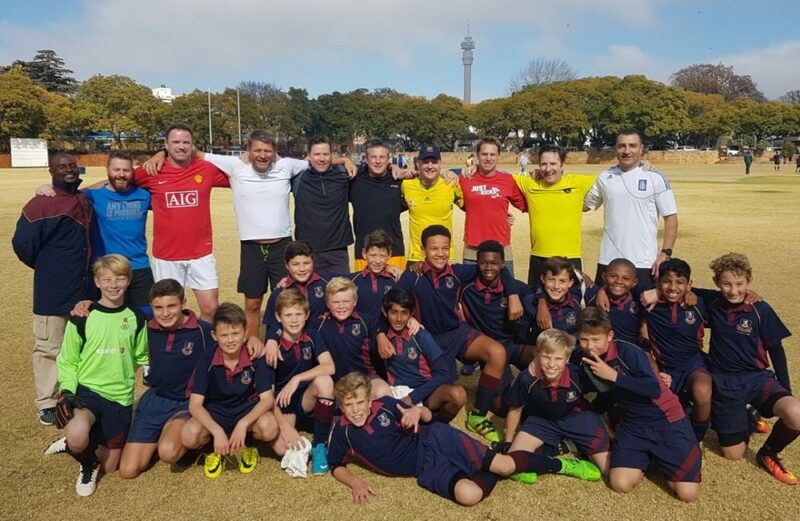 On a very chilly Saturday 24th June at 09h00, a 1997 Reunion XI took on a spirited and skillful U12A team in a competitive football game on Mitchell Field. With two days of celebrations under their belt, the team of 37 and 38 year olds quickly discovered that they were not as fleet of foot as they were some 25 years earlier when the majority of them had last played regular football in Standard 5. Some skillful counter-attacking by the U12 boys, spurred on by their enthusiastic parents on the side of the field, saw the youngsters emerging victors by 3 goals to 1; an embarrassing result to the bruised and battered Reunion attendees. 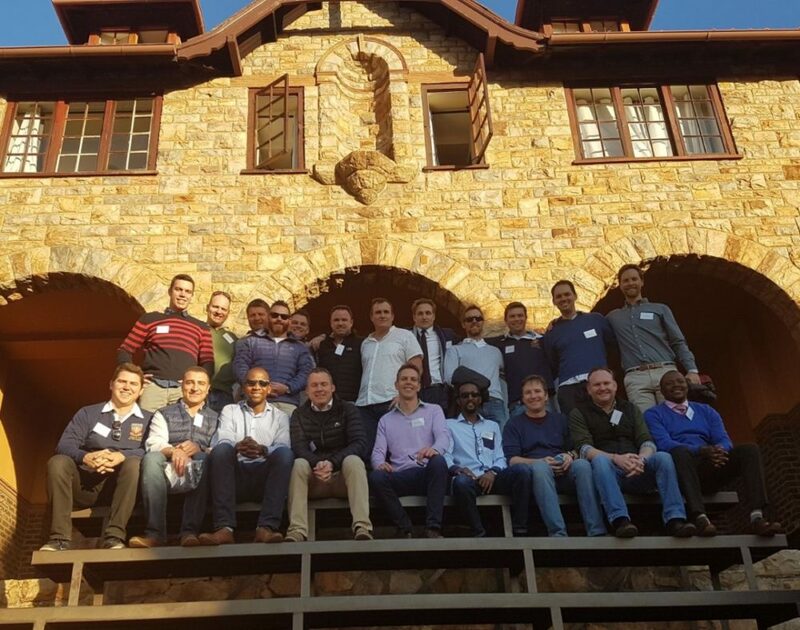 In addition to football, 1997 Reunion attendees participated in the Gaudy Day tennis, basketball and chess matches against the College boys with varying success. 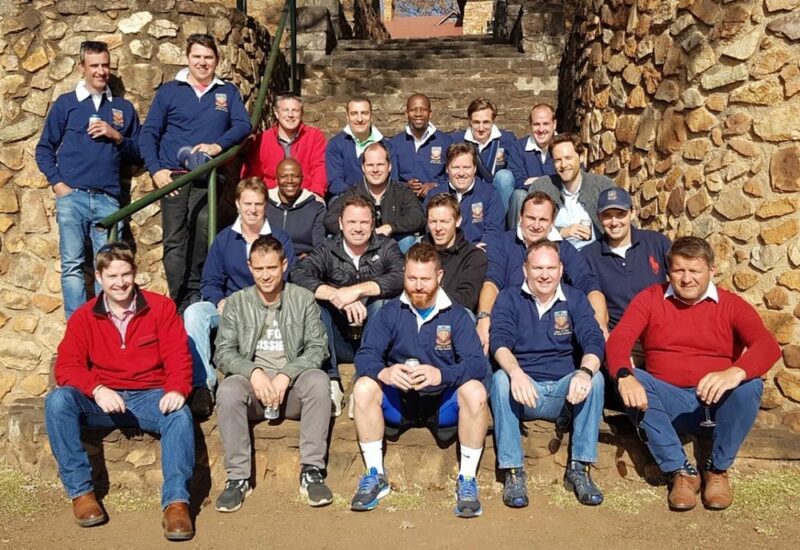 To wrap up the formal festivities of the class of 1997 Twenty-Year Reunion, approximately 35 classmates attended the Gaudy Day lunch hosted by the College Headmaster, Mr Paul Edey. Stories of heroics on the sports field and courts from that morning were shared in amongst those of naughty kids and teenagers while at school; resulting in fits of laughter reverberating throughout the Gaudy Day lunch tent. 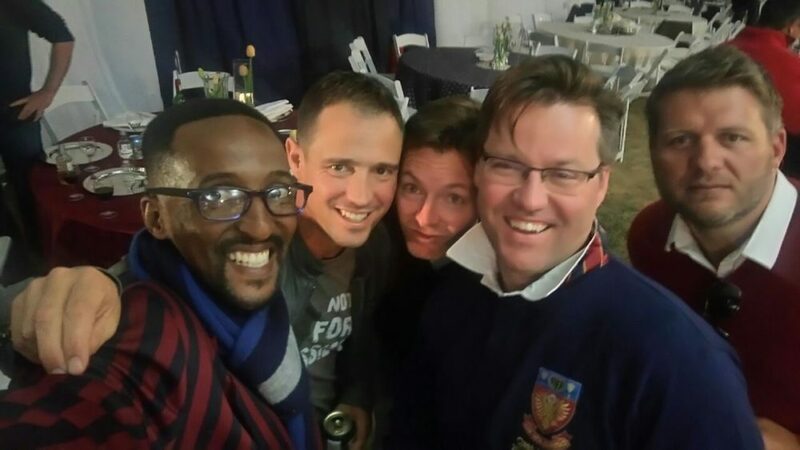 It indeed was a weekend to remember, which ensured that Old Johannians from the Class of 1997 were temporarily brought physically closer together, but forever closer in spirit.